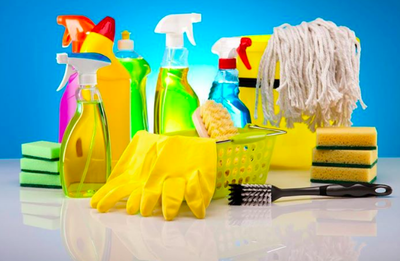 Welcome to StarFire Home and Office Cleaning, LLC. We have proudly been serving Phoenix and the surrounding valley areas since 2007. 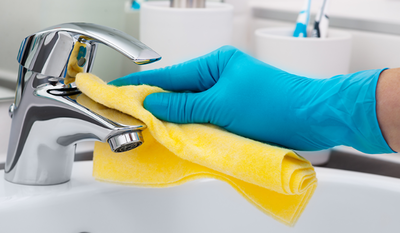 StarFire offers 7 days a week cleaning services to accommodate your schedule. Call or text us today for a free estimate! At StarFire, we offer a wide variety of services. 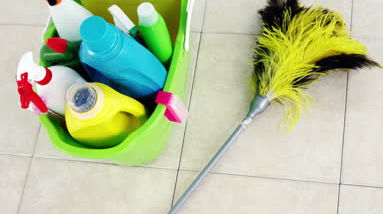 From home and office cleaning to trash removal, StarFire can surely take care of it. 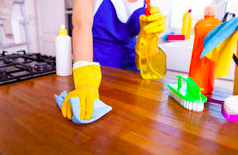 No contracts needed; we offer one-time cleanings to weekly or monthly. Explore our site to see our before and after photos, services, contact information, and reviews of our work! Proudly serving Mesa and the surround valley areas.